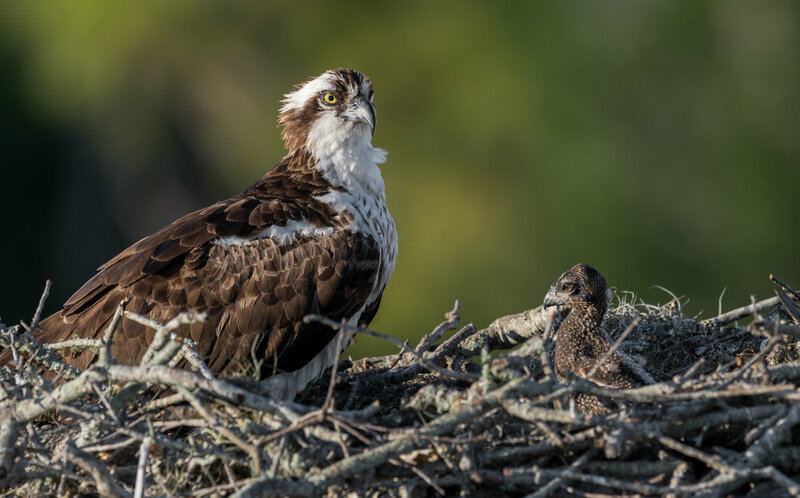 2019 East & Central Florida Wildlife Photography Tour & Workshop- SOLD OUT!! 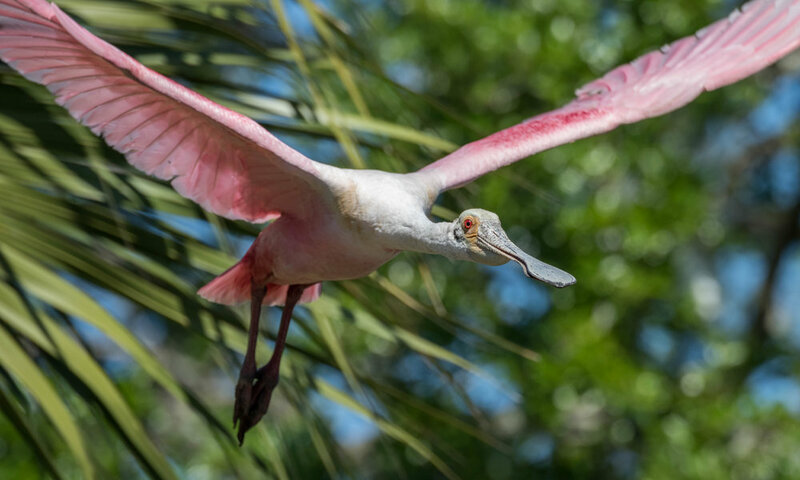 This photography workshop will cover most of the east coast of Florida ranging from north to south as well as a few central parts of the state. 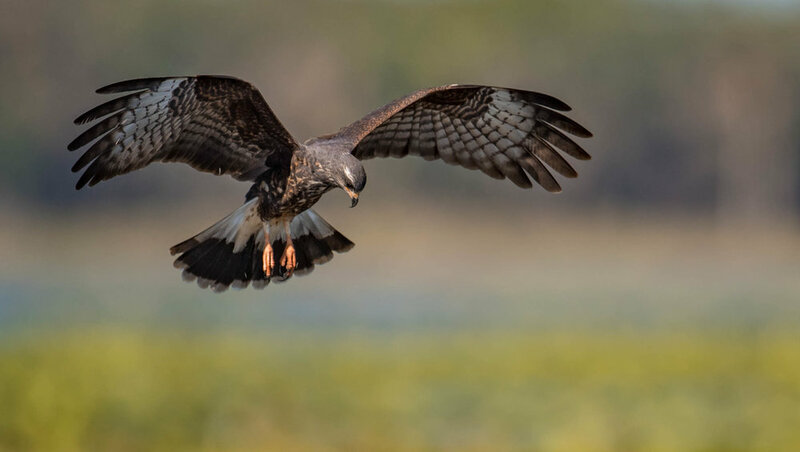 During this workshop we will visit several world famous birding & wildlife locations as well as traveling by pontoon boat (custom made for photographers) to reach some amazing locations not accessible by land. 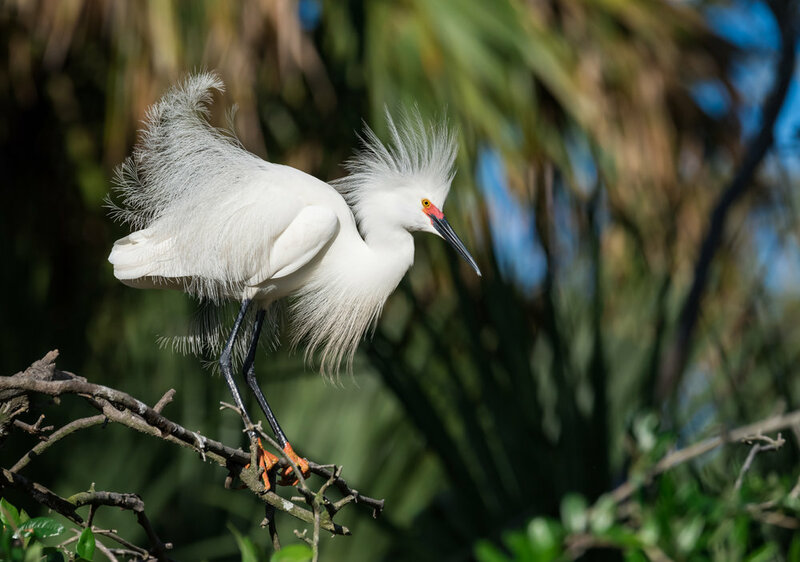 Just a few of the locations we will visit are: a large wading bird rookery in St Augustine where we will have a photographers pass to get access before and after the park closes. The birds here nest so close you could reach out and touch a few! 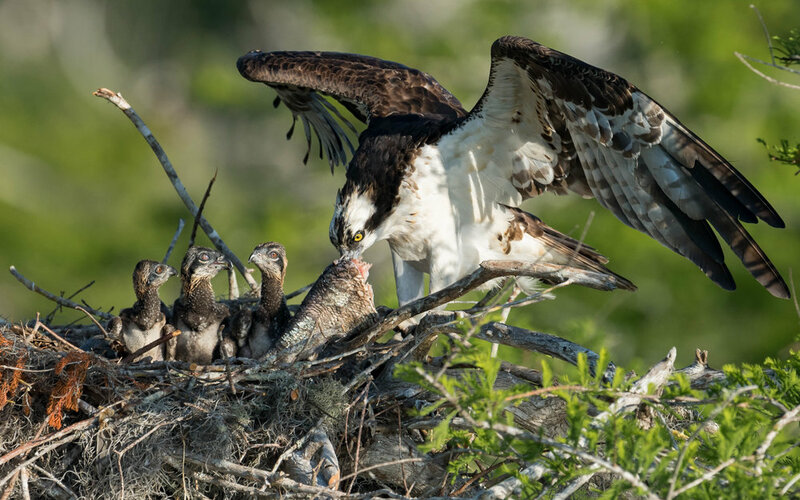 We will also visit Merritt Island National Wildlife Refuge, Blue Cypress Lake to see many nesting osprey that build their nests in beautiful cypress trees, we will also go by boat to look for the endangered snail kites as well as a roseate spoonbill rookery. These are just a few of the many spots we will stop. 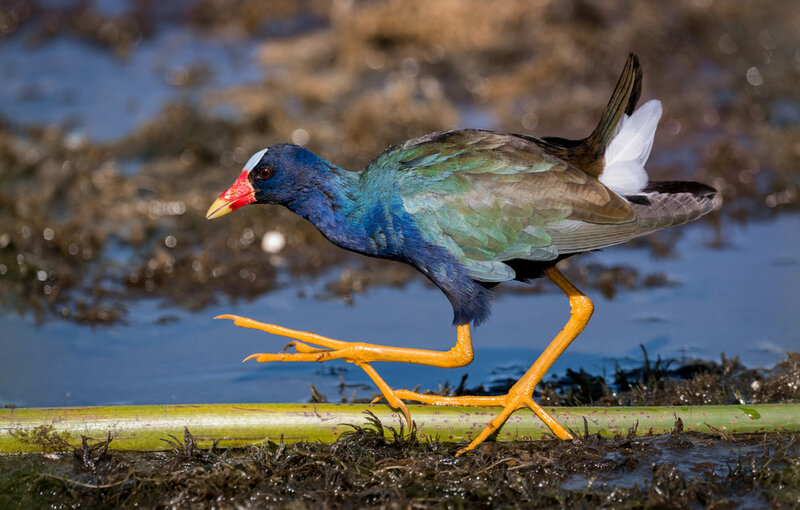 This trip is a bird & wildlife lover/photographers dream!! Only 1 space left!! Very limited! 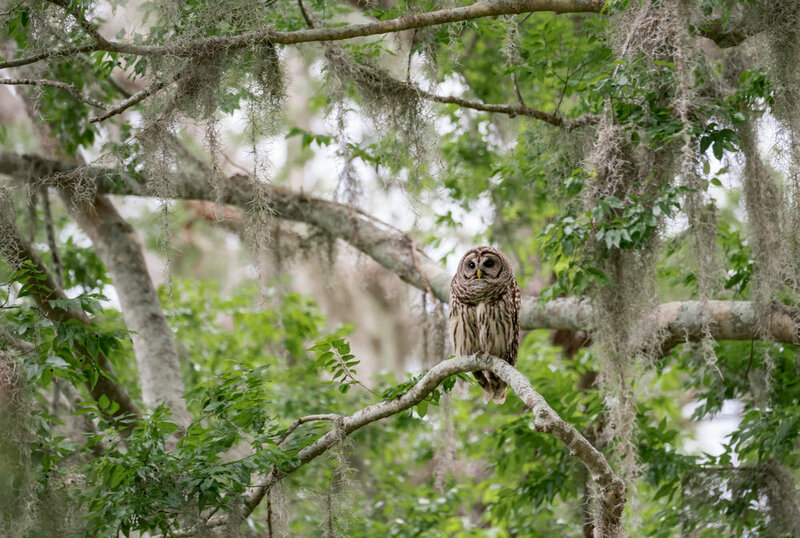 This trip also has a supplemental option to add 3 days to include burrowing owls and a few other locations in SW Florida as well for an additional $600 per person ($400 per person if sharing a room) making the date April 26th- May 6th if selecting this option. There is a $500 deposit required per person for this trip that is due at the time of booking and is non-refundable as the hotel reservation will be made immediately to ensure booking (unless the hotel will refund the reservation). The balance is due in full by Jan 1st 2019. 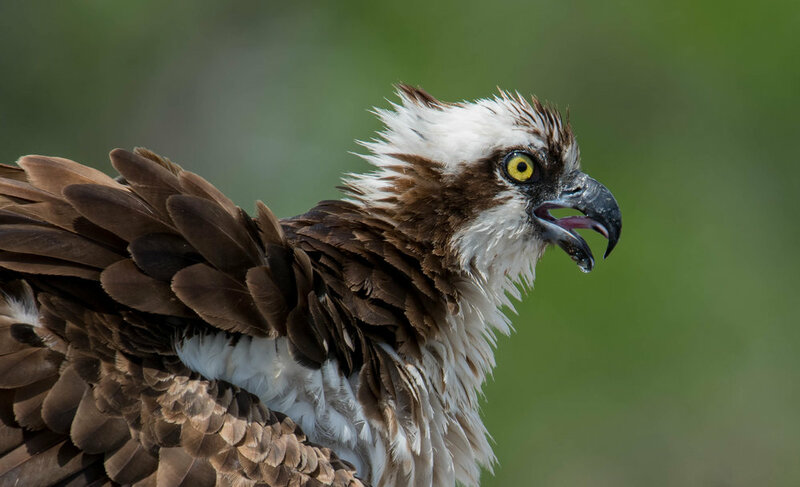 This trip is limited to 4 guests so you will have all the personalized training and attention needed while in the field and also back at the hotel for editing lessons.